If you are gluten or wheat intolerant you do not have to miss out on Communion. 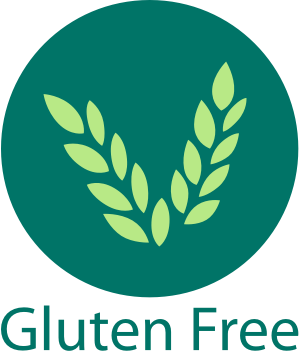 We are able to provide a gluten free alternative host for you. Simply inform us of your requirement and we will take care of the rest.